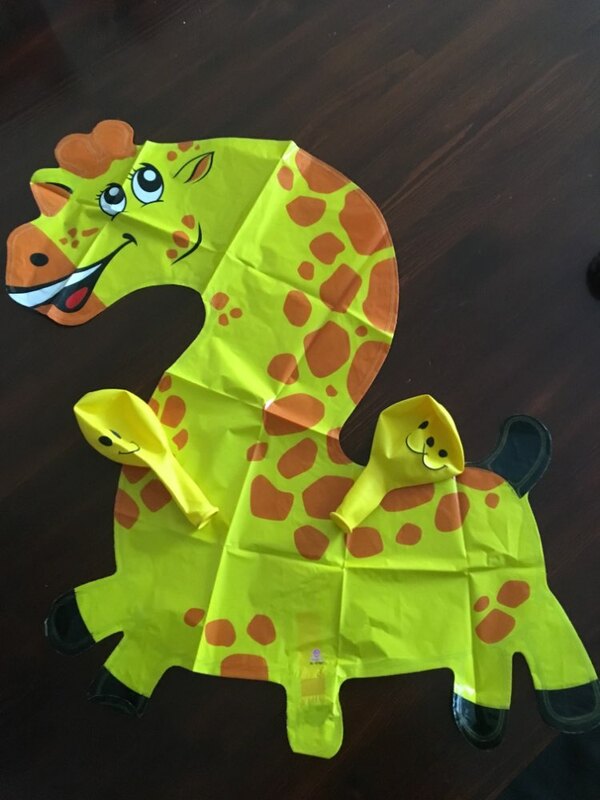 These lovely animal balloons can be used in many occasions, like party, wedding, anniversary, Children's Day, ball events and so on,especially in birthday party. Both kids and adults will like their flaterring shapes. Helium supported! Easy to inflate and deflate. Automatical sealing. Save your time and energy. Made from high quality non-toxic aluminum foil. Reusable and durable. 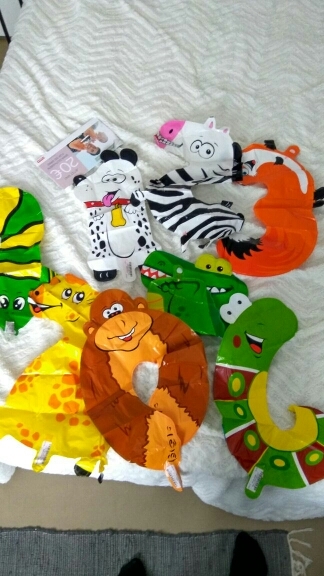 Package inclusdes 10 cute animal number foil balloons of different shapes and a colorful HAPPY BIRTHDAY balloon set. Pay one get two. The price worths! Ideal for birthday party. Add your party with fun and happiness. Add it to your cart. Add happy memories to your life! 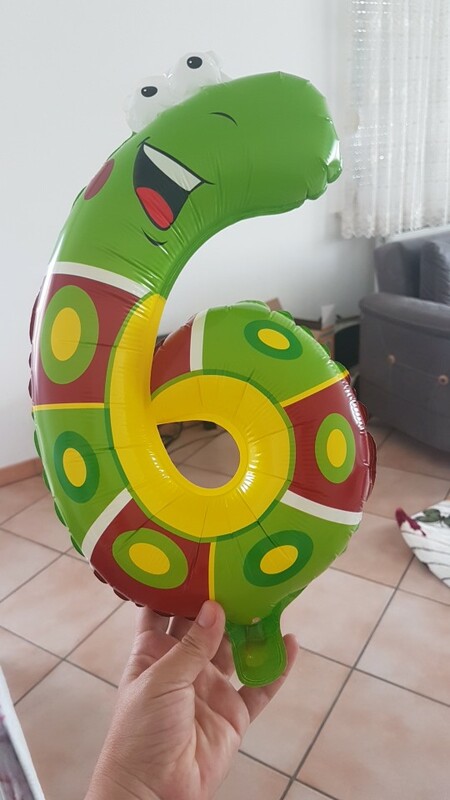 Size: 21" long .Differnt number balloons has a little differnt size. & a set of HAPPY BIRTHDAY foil balloons! 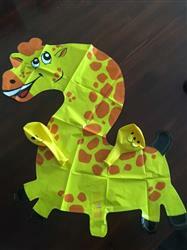 My son loves giraffe so I bought this for his birthday party and i am gonna take him to a zoo to see giraffe on his birthday day. Give him a big surprise! quality is good.perfectly. very thank. did happened on birthday!!! !